Travel back in time and take a walk around the Titanic Exhibition at the V&A Waterfront in Cape Town. Learn about the passengers and crew member’s stories that will transport you to that fateful night. The exhibition will be running until the 6th of March 2016 from 9:00am – 5:00pm daily and is something that the whole family can enjoy. 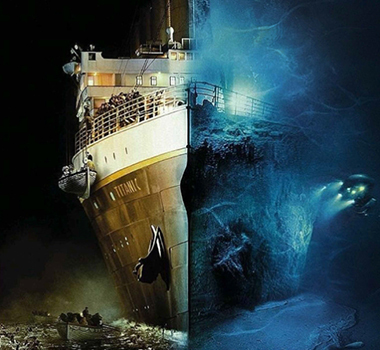 Purchase your tickets online from Titanic Expo.